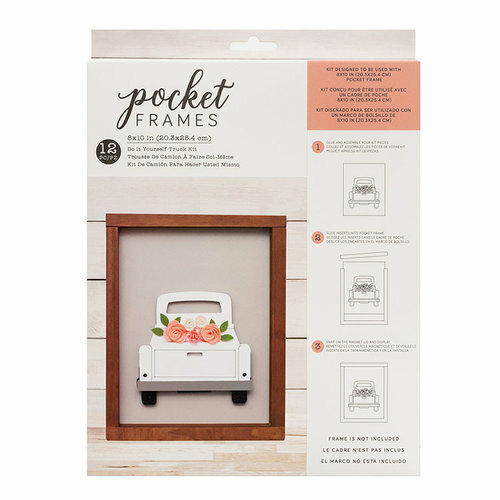 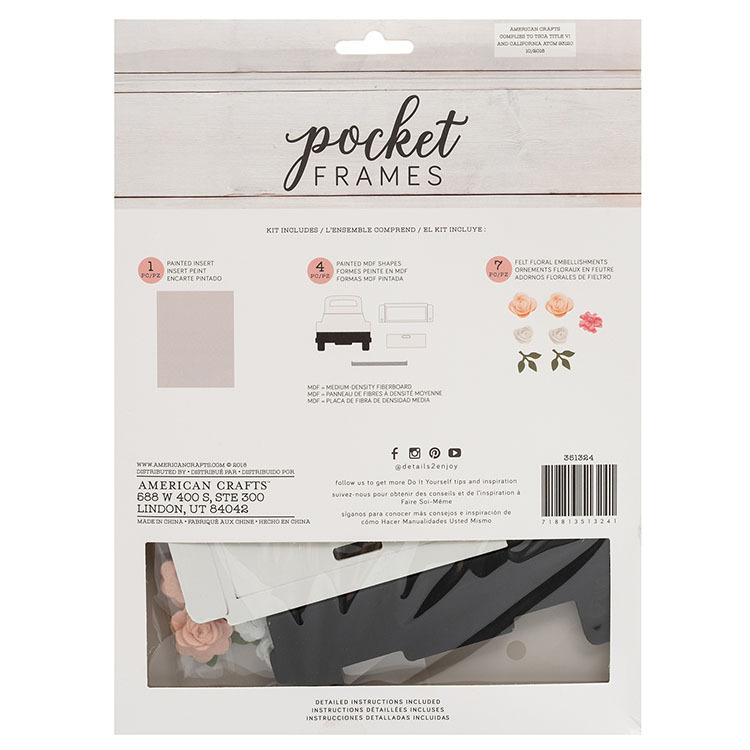 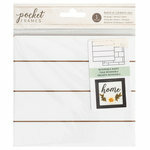 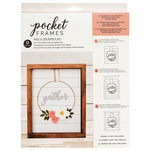 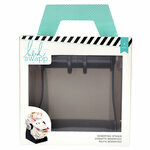 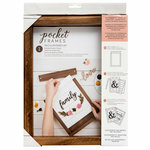 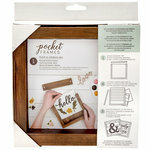 If you want fun farmhouse decor, you're in luck with the 8" x 10" Do-It-Yourself Truck Pocket Frames Kit! 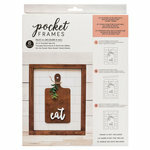 There are 12 pieces included in the package from the Details 2 Enjoy Collection by American Crafts. 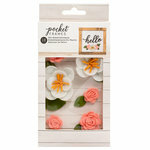 The pieces assemble to create a truck with flowers in the bed (1 background insert, 4 painted shapes and 7 felt pieces). Pocket Frames are sold separately.